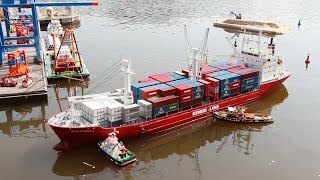 RC Tuck Accident In The River! 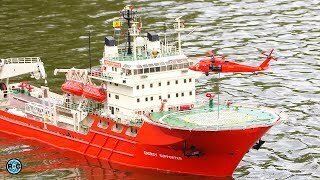 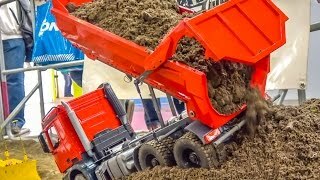 Cool RC Rescue Action With Heavy Machines! 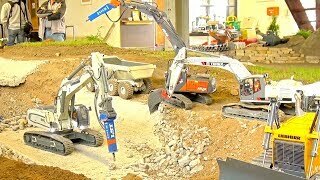 R970 Digger In Action! 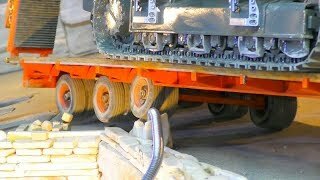 R/C crash, fail & outtake compilation! 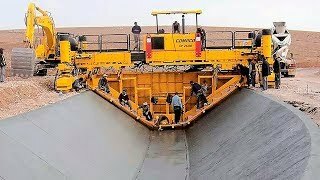 500k subscribers SPECIAL! 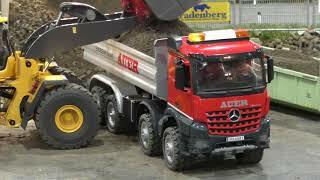 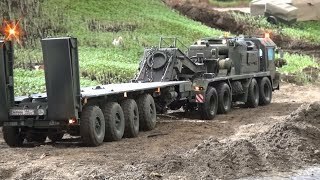 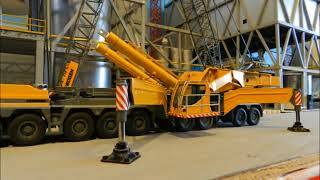 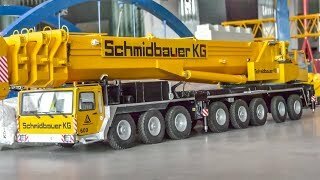 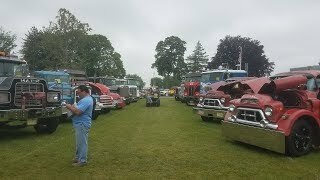 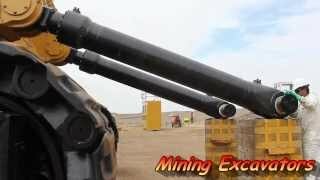 INCREDIBLE RC Cranes and heavy load Trucks work hard! 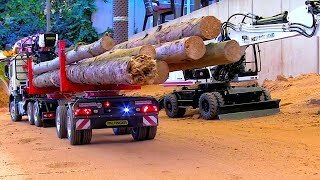 HEAVY RC TRANSPORT AND DANGER WORK! 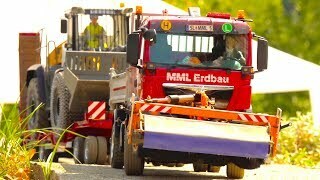 COOL RC ACTION AND NICE MODELS FOR THE RC STREET REPAIR! 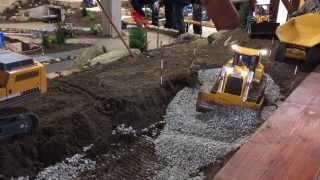 AMAZING RC PURSUIT AT THE CONSTRUCTION SITE, STOLEN GOLD IN THE MINE! 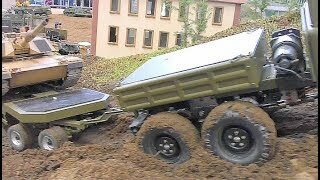 RC LIVE ACTION!